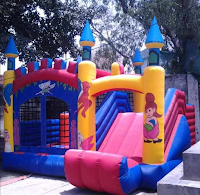 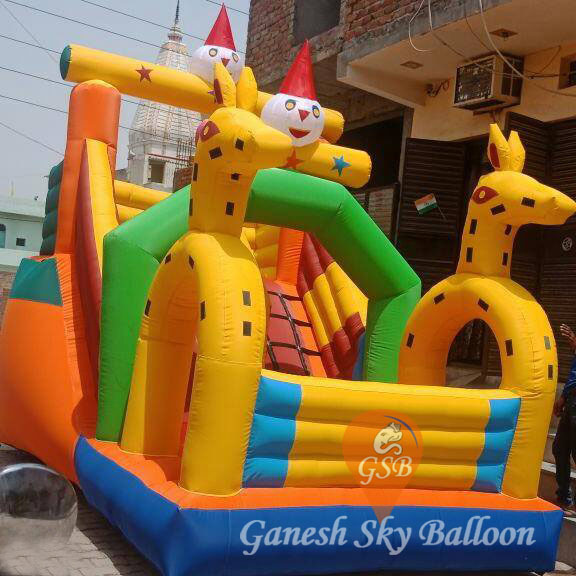 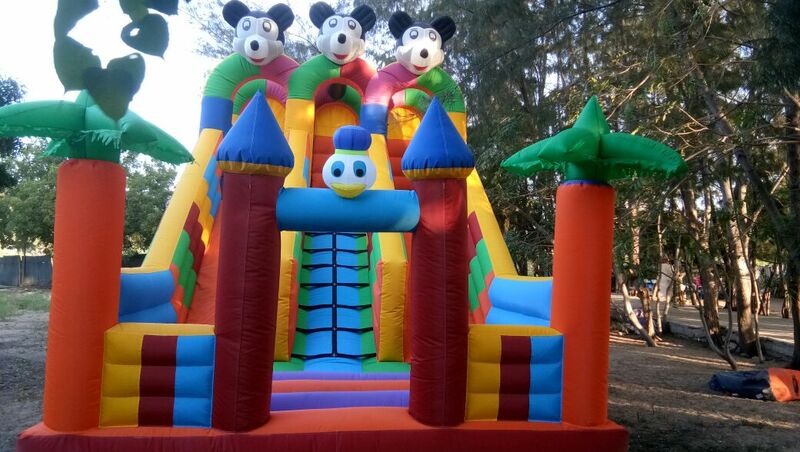 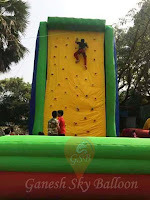 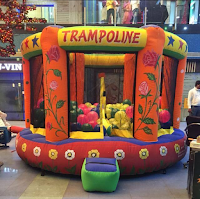 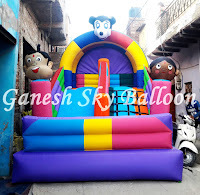 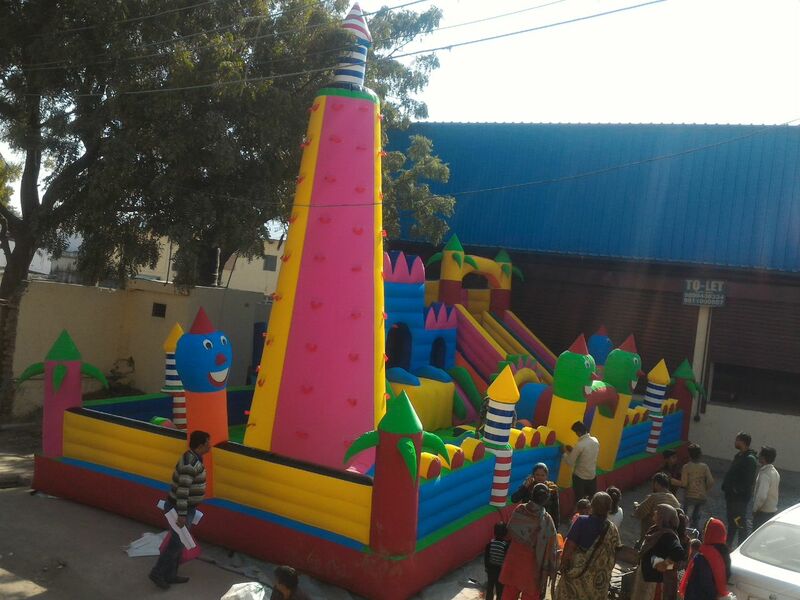 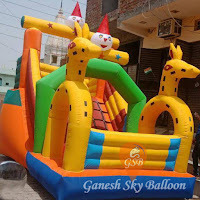 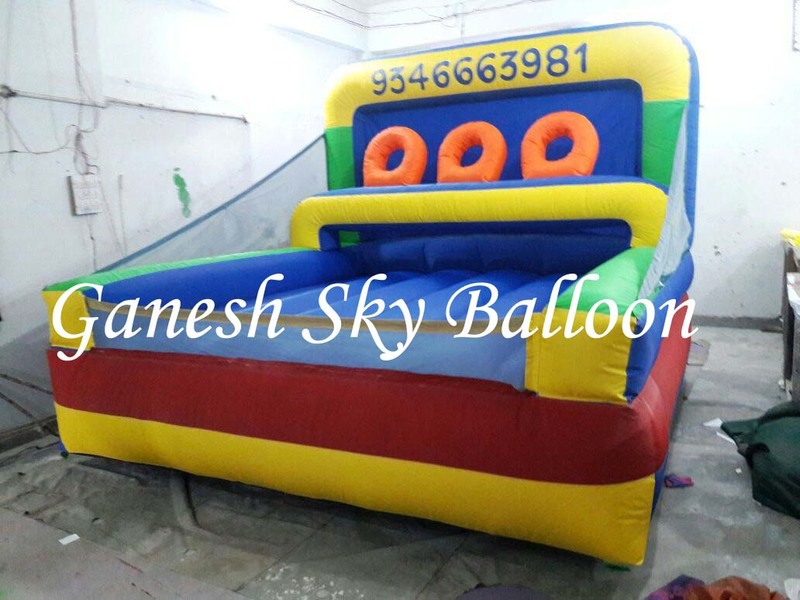 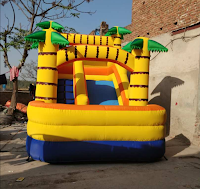 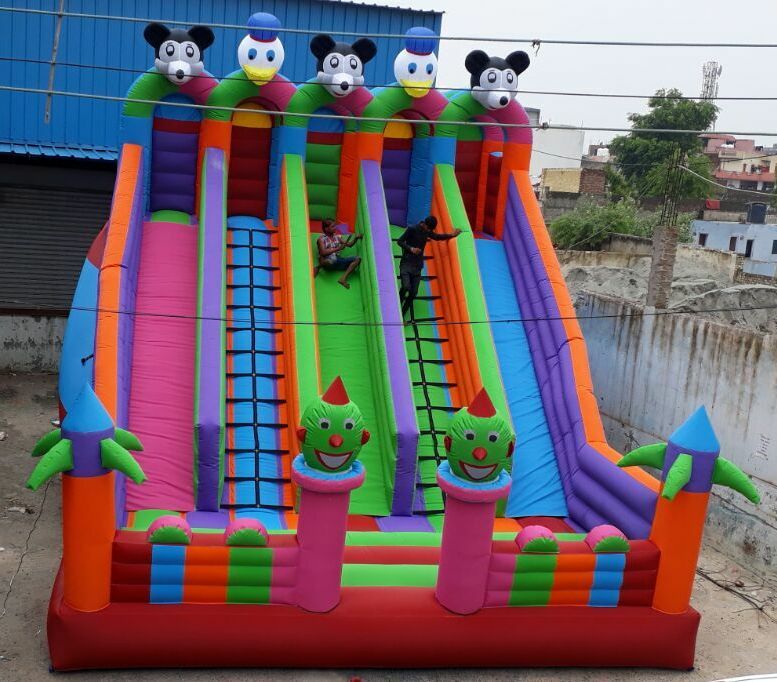 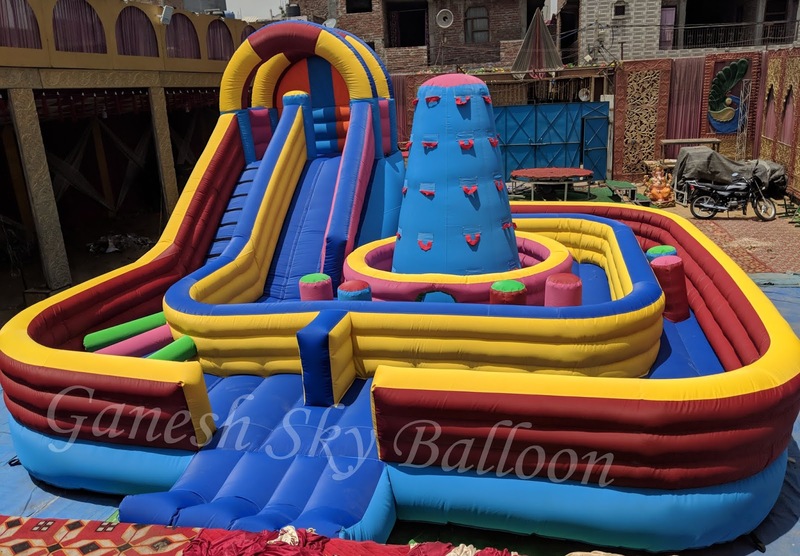 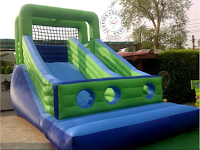 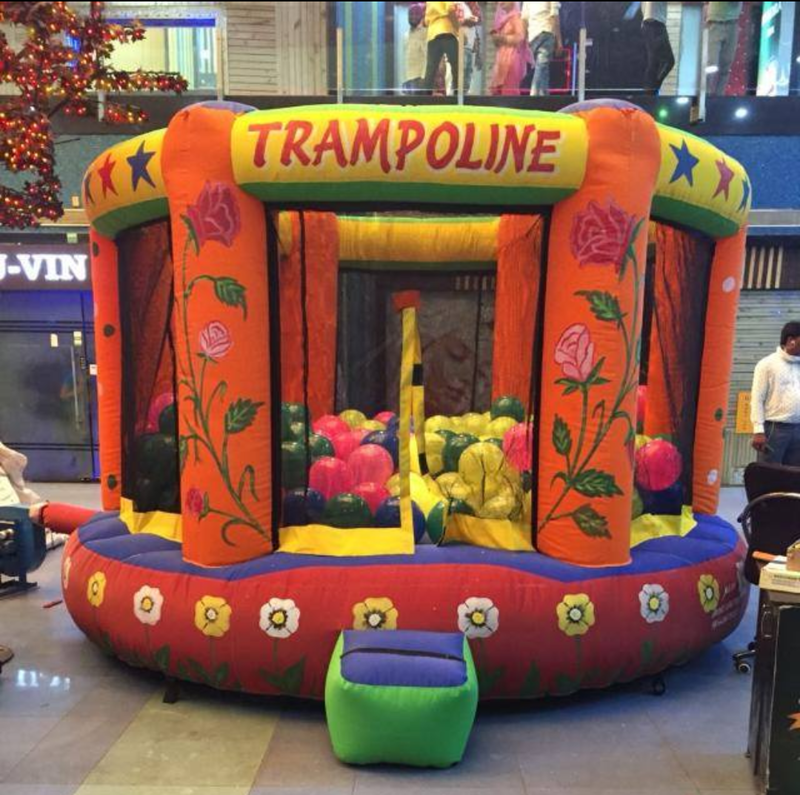 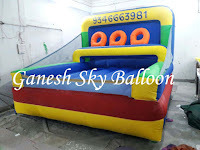 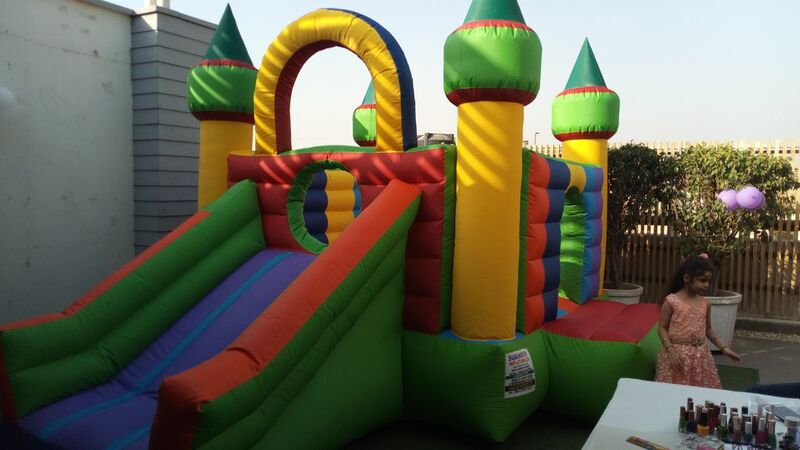 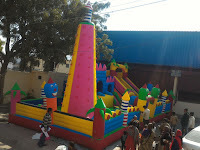 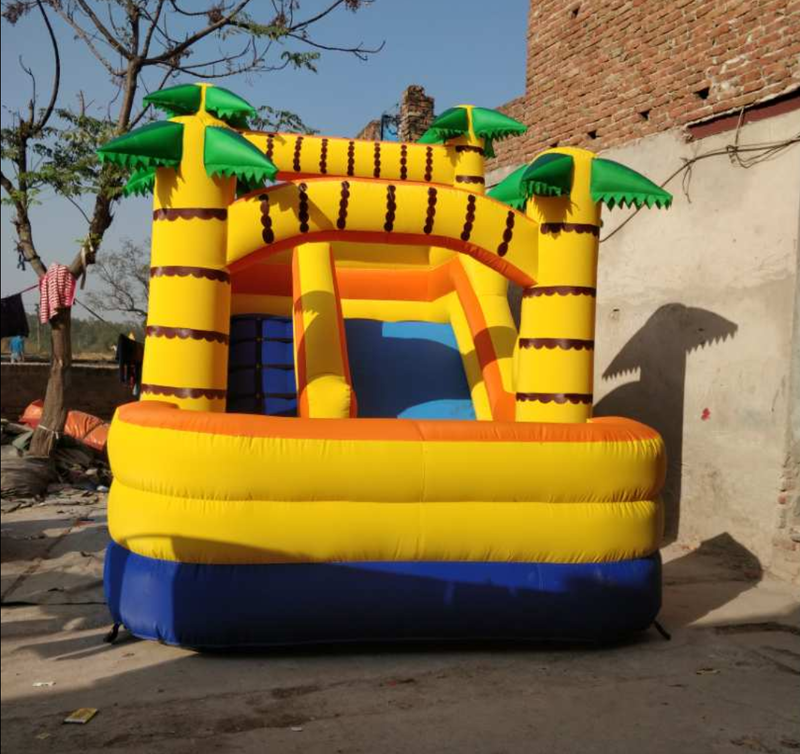 We are manufacturer of Inflatable Bouncy, Inflatable Sliding Bouncy, Inflatable Combo Bouncy, Inflatable Jumping Bouncy, Inflatable Double Slide Bouncy etc in all over India. 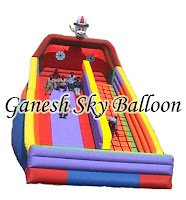 Ganesh Air Inflatable are providing inflatable products like Inflatable Bouncy, Inflatable Sliding Bouncy, Inflatable Jumping Bouncy, Sky Balloons, Inflatable Combo Bouncy, Inflatable Custom Bouncy etc. 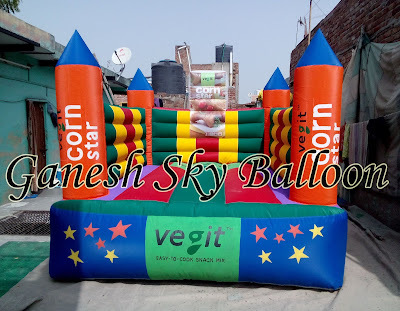 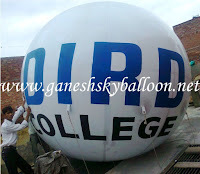 Helium Sky Balloons | Sky Balloons | Sky Balloons | Helium Sky Balloon Manufacturers | Ganesh Sky Balloon | Air balloon Delhi | Cylinder Walking Inflatables | Walking Air Inflatables | Cylinder Air Inflatables | Advertising Walking Inflatables | Advertising Walking Inflatable Manufacturers | Walking Air Inflatables manufacturer in Delhi | Bottle Walking Inflatables | Advertising Walking Inflatables | Advertising Walking Inflatables manufacturers | Advertising Walking Inflatables manufacturers in Delhi | Character Walking Inflatables | Advertising Air Inflatables | Advertising Air Inflatable manufacturers | Advertising Air Inflatable manufacturers in Delhi | Advertising Air Inflatable manufacturers in Gujarat | Cement Walking Inflatables | Inflatable Balloon | Air Balloon | Inflatable Walker | Milk Walking Inflatables | Advertising Inflatable Walker | Advertising Inflatable Walker Manufacturers | Maruti Air Inflatables | Walker Inflatables | Walker Inflatables | Inflatable Walker | Walker Inflatables manufacturers | Golgappa Walking Inflatables | Walking Inflatables | Burger Walking Inflatables | Inflatable mannequin | Air inflatable mannequin Manufacturers in Delhi | Egg Walking Inflatables | Inflatable mascot | Inflatable mascot Manufacturers. 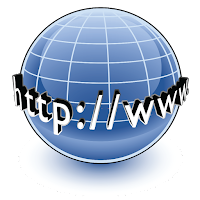 Address. 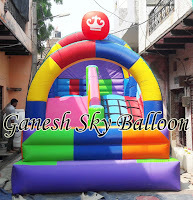 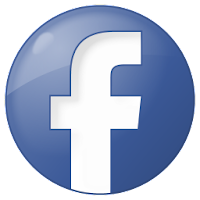 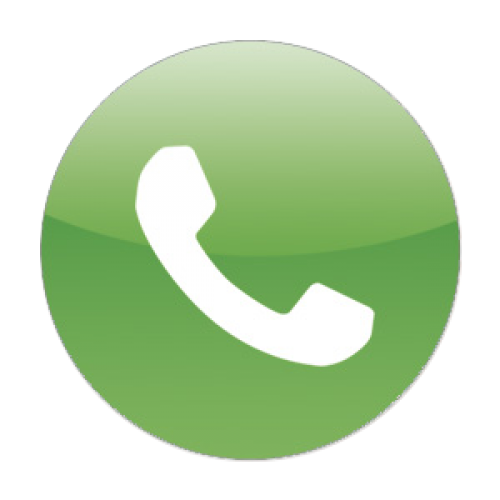 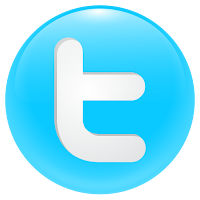 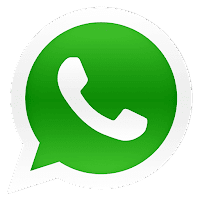 D-1/155, Aman Vihar, Near Budh Bazar Road, Street No.- 7, Sultan Puri, Delhi- 110086.